You can now relive the ‘90s with the launch of Crash Bandicoot™ N. Sane Trilogyc on Xbox One, Nintendo SwitchTM and PC (via Steam). This is the first time that the original three games – CrashBandicoot, Crash Bandicoot 2: Cortex Strikes Back and Crash Bandicoot 3: Warped – will be playable on these platforms. 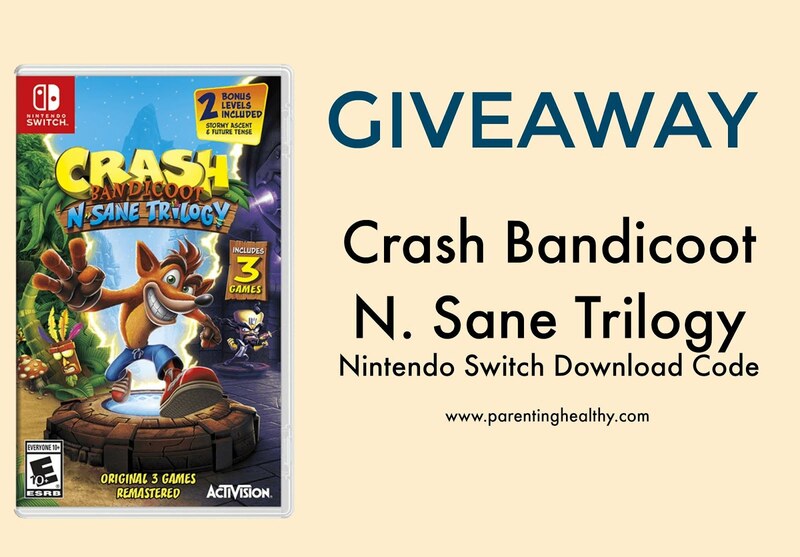 1 lucky reader will win a game code for Crash Bandicoot N. Sane Trilogy on Nintendo Switch. Enter below. Must be 18 or older to enter! What catches my eye is the action! I like how you control the character and can jump or spin on other characters to kill them as you make your way through the course.